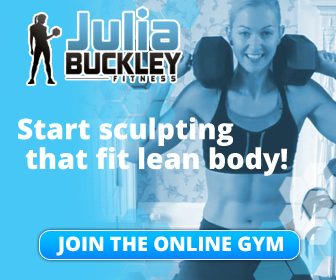 If you’ve been following this blog for a while you’ll know that for most of 2013 I’ve been training with Julia Buckley. I’ve followed two of her fat loss and fitness programmes, starting with The Fat Burn Revolution and most recently completing Extreme Inferno. In advance of her book launch in January Julia recently asked her clients to complete a questionnaire about their time training with her. Having filled it in I thought it made a really great summary post of the last year for me. What was your situation when you started the programme? I’d done quite well with a product called Thinking Slimmer, had shrunk down from a 16/18 to a size 14 and had discovered running. I’d even trained for and completed the London Marathon. But then after I stopped training for the marathon I reached a plateau that I couldn’t move on from. I wasn’t eating to excess and I was running regularly so I was totally frustrated by my seeming inability to shed more weight. 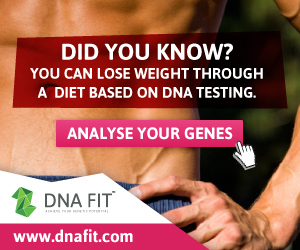 What had you be doing/eating too much or not enough of that led you to gain fat? I now realise that it wasn’t about how much I was eating but about WHAT I was eating. My diet was full of processed carbohydrate which as a runner I thought I ‘needed’. Bread, pasta ‘healthy’ snacks which were actually packed with sugar and my daily caramel macchiatos. What other strategies had you tried before starting the programme and why didn’t they work out for you on a long term basis? I was a serial dieter before finding Thinking Slimmer. You name it I tried it. Stuck to it for a while, got bored and then fell off the wagon. Restriction of food has never worked for me. Then I found Thinking Slimmer which worked really well for me but by the middle of 2012 I had reached the point where I needed to change what I was eating and how I was exercising. I didn’t realise that at the time though. What first attracted you to the programme? Seeing the amazing before and after photos of the pilot group and realising that there was more focus on exercise than there was on diet. How did you feel in the first stages of the programme? I felt very out of shape. Coming home from a two week holiday in the USA I had put on around 5lbs and I was shocked at my body fat reading when I saw it was over 40%. I decided that I would throw myself into the programme completely, follow all of Julia’s advice and stick to the dietary guidelines from the start. The first changes I made were out with toast for breakfast and in with scrambled egg. Out went the pasta for lunch and in came lean protein and veg. My biggest surprise was realising just how reliant I had become on processed carbohydrate when I stopped and thought about what I was eating. How long did it take until you started to see results? I decided to take photos as the end of each Phase. My photos at the end of Phase I showed me that I was making progress. I was shrinking. I learned to ignore the scales as my weight wasn’t changing that significantly and yet my measurements and photos showed that I was shrinking. I now know that this was due to muscle gain. What aspects of the programme helped you the most and what makes it different from anything else out there? Knowing that Julia was at the end of an e-mail really helped me. Any questions I had were answered almost immediately. I have always resisted keeping a food log or diary as it felt far too much like dieting. I almost told Julia that I wasn’t going to keep one. I am so glad I didn’t do that. It’s been such a great way to chart my progress, record my thoughts and feelings as well as my workouts and food. Getting feedback from Julia via my journal was very motivating. Without a doubt the best support aspect of the programme for me was the online community that Julia has established. How have the other members of the online grouped helped you to make progress? Where do I start? Accountability, motivation, a kick up the backside when I’ve needed it. Feeling like I wasn’t in this alone has been a huge bonus for me. I feel like I’ve made some lovely new friends – even though I’ve still not met some of them in person – we’ve been on this journey together. Posting after our workouts, sharing recipe ideas, providing support when the going gets tough and cursing Julia for the burpees. I love the online group. It simply rocks. Please describe the differences to your body and mind between now and when you first started the programme. 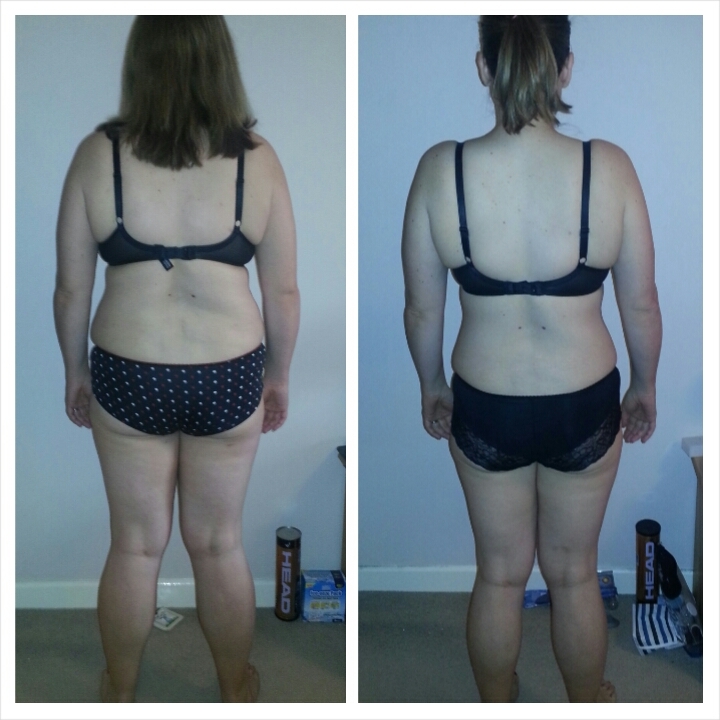 My body is unrecognisable from January. 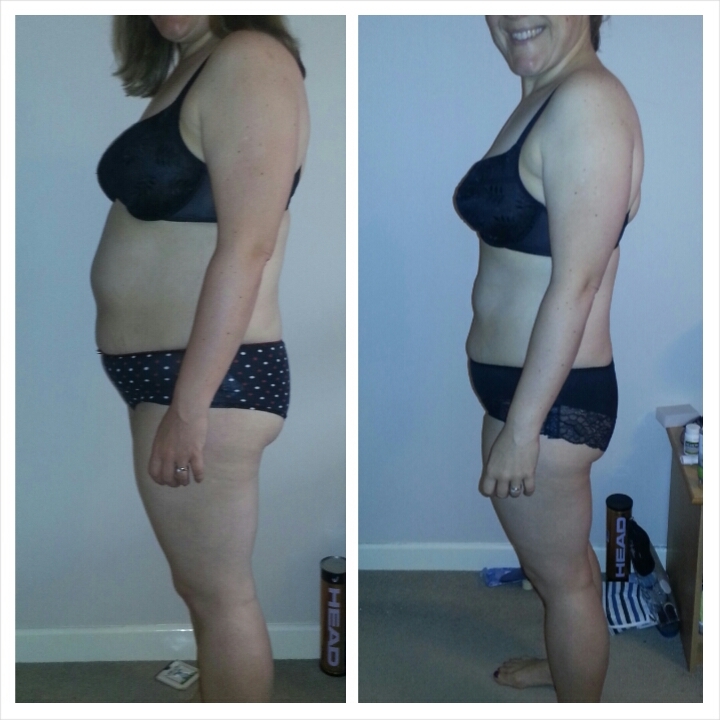 I am MUCH slimmer, there are abs starting to peak through, my arms and shoulders are getting some lovely definition. I have far more energy, my skin is clearer and I am generally far far happier. I turn 40 in a few days and a number of people have recently told me that they would have guessed my age as early 30s! Mentally I’m also stronger. I believe in myself and what I’m physically able to do. I also know that if I set my mind to doing something then I can do it. Have other people noticed the changes? What have been their reactions? Just a bit! I have had a steady stream of compliments this year which has been fantastic. Not just about my weight loss but people can see that I’m happier. How has your attitude to eating/food and your approach to exercise changed? I now have a much better understanding of how what I eat affects how I feel and ultimately how much fat I have on my body. I don’t crave processed carbohydrate very often and when I do it’s usually easy to make the decision not to have it because I know how I’m going to feel afterwards. I prefer how I feel when I eat clean and so it’s easy to make good food choices. While I still run and I always will, it’s not my primary form of exercise anymore. I love taking part in races and the buzz of crossing the finishing line but for me weight training has become my new passion. I love feeling strong and feeling and seeing how my body responds. Is there anything you’ve done or are planning to do now which you wouldn’t have done before the programme? Tough Mudder! This time last year if you’d told me that I would have completed Tough Mudder I would have laughed at you. But I did it. It was probably the hardest thing I’ve ever done and I don’t know if I’d do it again – but I did it! I’ve discovered that taking part in obstacle races as part of a team and not worrying about how long it takes – just sticking together and helping each other around can be just, if not more satisfying than getting a new PB. What indulgencies do you still enjoy? Thin crust Italian pizza with pepperoni. Just not as often as I used to. Prosecco – again just not as often as I used to. I don’t often drink during the week these days. I’ve realised how much better I feel the next day without it and how my food choices can be affected by even a couple of drinks. I’ve never really been one for a lot of cake or sweets but I do still love a really good piece of carrot cake! How has the programme helped you deal with eating out, family get-togethers and/or holidays? We recently went on a 3 week holiday. I pretty much stuck to my workout schedule and we were generally very active most days. I had more to eat/drink than I would at home but was delighted to come home to find that I’d actually lost half a cm off my tummy while we were away. 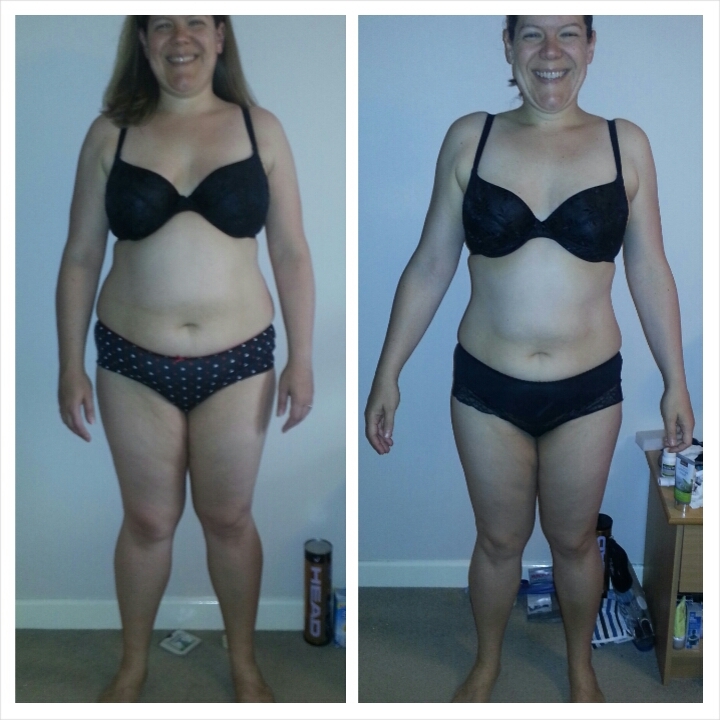 It is possible to have a fantastic holiday without putting on weight! Eating out is relatively easy. Pretty much everywhere you can find meat and vegetables, or a lovely big salad. At the end of the day though what I’ve realised is that it’s my choice. I can choose to eat a burger and chips followed by a big ice cream but I then can’t be surprised when my results aren’t what I want them to be. It’s up to me. What is the most important thing you have learned or gained by following the programme? That I AM able to lose fat and that if I keep on following Julia’s exercises and sticking to the eating guidelines then I will eventually get to where I want to be. I can do this! What keeps you motivated to continue to improve your fitness? What are your five top tips for people who are in a similar position to where you were before you started the programme? 4) Realise that if you want things to change then you’ve got to change things! 5) JFDI – my personal mantra. I don’t leap out of bed every day wanting to exercise. Sometimes it’s hard to get going. Sometimes I don’t want to. But I tell myself JFDI, get it done and I ALWAYS feel better for it. Come and join the Fat Burn Revolution. You won’t regret it! Thank you. I’m feeling pretty amazing too! On the basis of your review and your fabulous results I’ve just downloaded Julia’s book. Here we go!!! 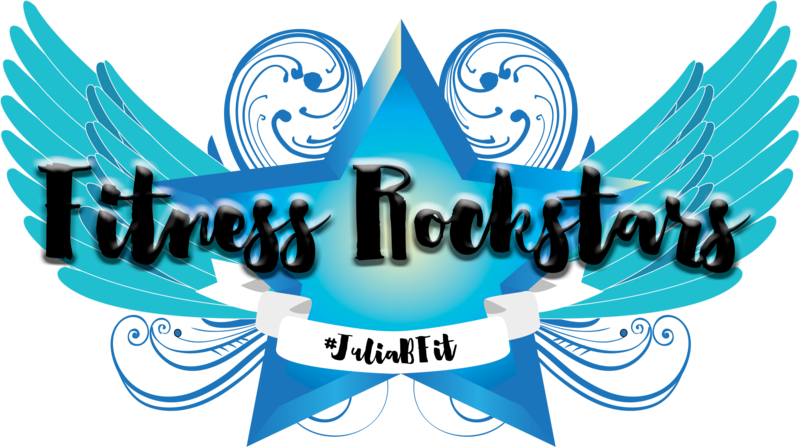 I am not following Julia’s regime, but follow my own exercise program that combines strength training and HIIT. I am SO pleased that there is now a program that is accessible to people who until now would not have been interested in lifting weight. It is so important on so many levels!